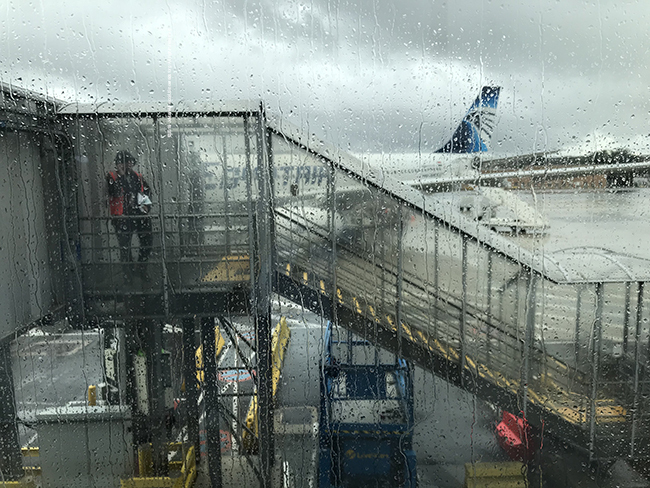 CAIRO, EGYPT (28 March 2018) — It was raining hard at Charles DeGaulle airport in Paris as we boarded the Air Egypt flight to Cairo but I was excited to be heading south to warmer climates and unknown adventures. Boarding completed quickly and the plane began taxiing towards takeoff with the prayer for travelers playing over the inflight entertainment system. 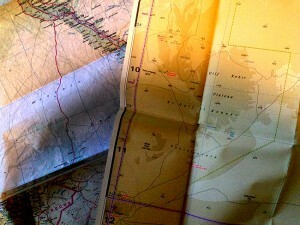 This was my first time on an Egypt Air flight and I found it to be quite comfortable apart from the no-alcohol service. I settled in and chose to watch one of the Arabic films with English subtitles as a mental transition from european to north african cultures. I had made a mistake in my calculations and thought the flight would be only two-and-a-half hours, but quickly realized it was going to be four and had a brief moment of regret about choosing an airline that didn’t serve alcohol. 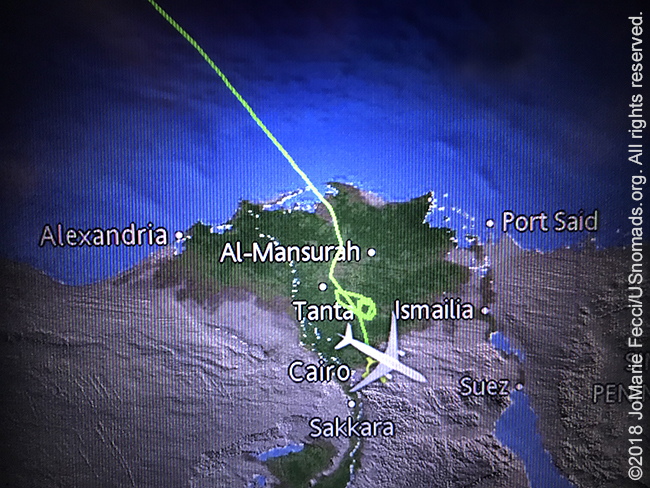 The anticipation of arrival in Cairo soon had me on a natural high, and I anxiously watched the flight’s progress on the interactive map display, as we made our way over the Mediterranean. A bit of frustration when the pilot made the announcement that we were going to have to circle around because a sand storm was effecting the Cairo airport. Suddenly the little plane icon on the map started to move away from Cairo and the kilometers-to-arrival counter was showing an increasing distance instead of a decreasing one. I watched the plane icon intently over the next half-an-hour or so, as it kept moving closer only to turn back away again. I wondered how long we could do this for before we would run out of gas.